No review on ABK6 VSOP Super Premium. 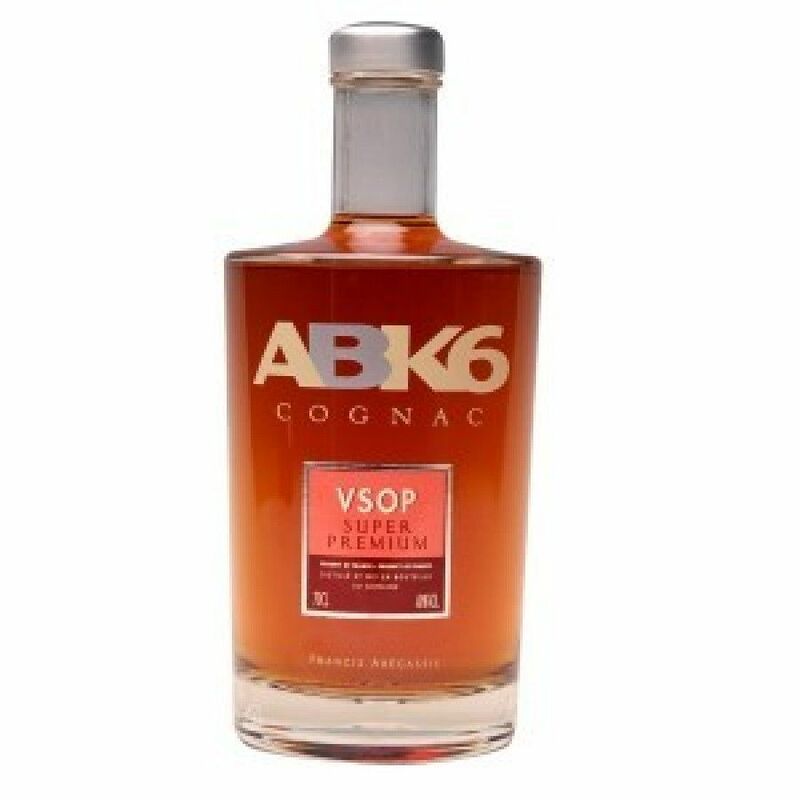 ABK6 VSOP Super Premium Cognac is a Very Superior Old Pine Cognac by the Abecassis family. On the eye: a soft golden honey color. On the nose: fresh, white fruits, such as pear and white peach. On the palate: a fresh, long aftertaste.